When the banner picture for X-Men: First Class was released on Tuesday (it was since taken down and then re-released earlier today), it didn't exactly inspire a lot of confidence in fans of the franchise. There was something off about each of the characters and the Photoshop to put them together was absolutely miserable. You know who else hated the banner? The director of X-Men: First Class, Matthew Vaughn. Vaughn recently got a hold of SlashFilm to express his extreme dislike of the picture, saying that he "freaked out on them yesterday" and that he doesn't "know where the hell that came from." He then reiterated that he's a fan of the series not out to make the franchise look bad, and that he's "trying to get them back to being whole again. 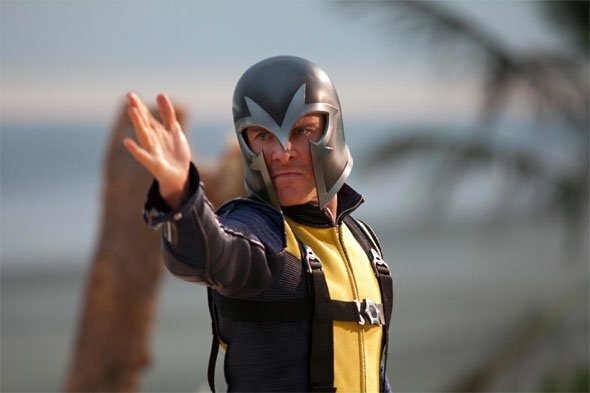 "As a way to calm the fans down, Vaughn also sent over two new images from the film that show off both McAvoy and Fassbender, the latter of whom is wearing his full costume. 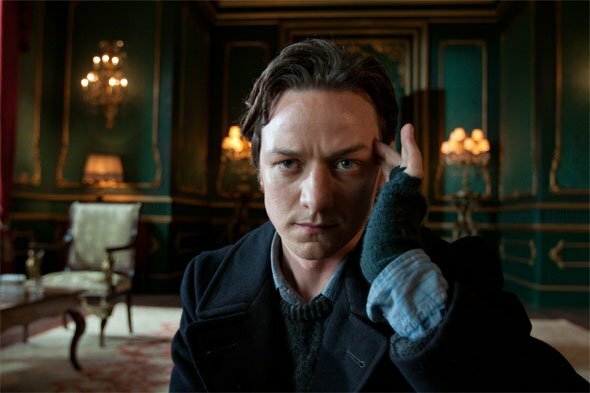 Check out the new stills below and head over to SlashFilm where Vaughn talks more about his upcoming superhero flick. For more images from the film, click here to see the three photos released earlier today and head over to our Blend Film Database to read more about the project.